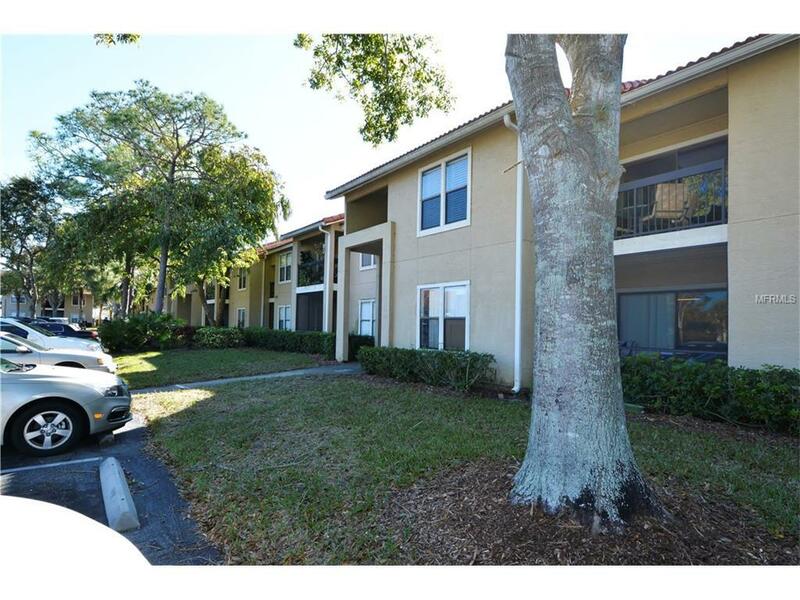 This 2nd floor condo offers 3b/2b, vaulted ceilings, pool view. Perfect retirement residence. 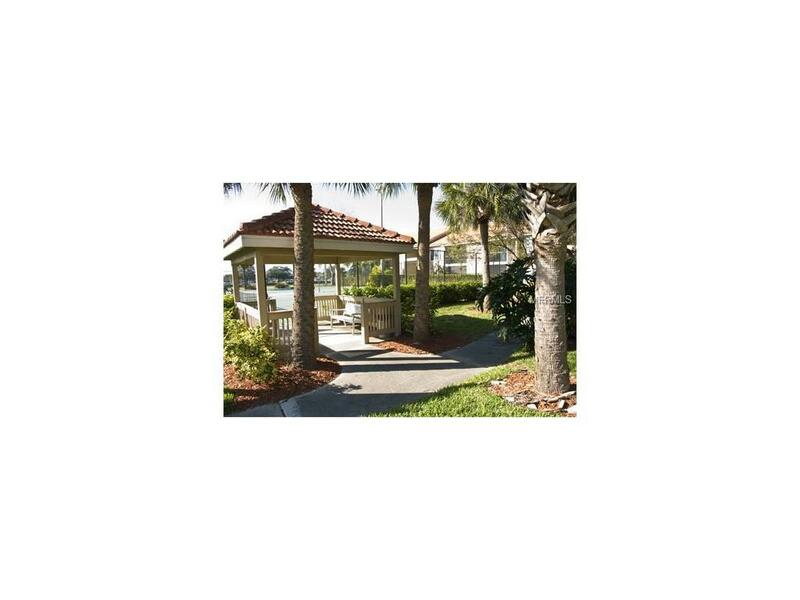 Located in Desirable Palmer Ranch, you can easily walk across the street to the largest indoor shopping mall in Sarasota (Sarasota Square Mall) with luxury movie theater and a brand new Costco. There are miles of exercise trails including the Legacy Trail that run through Palmer Ranch. And, you are only minutes from Siesta Key Beach. 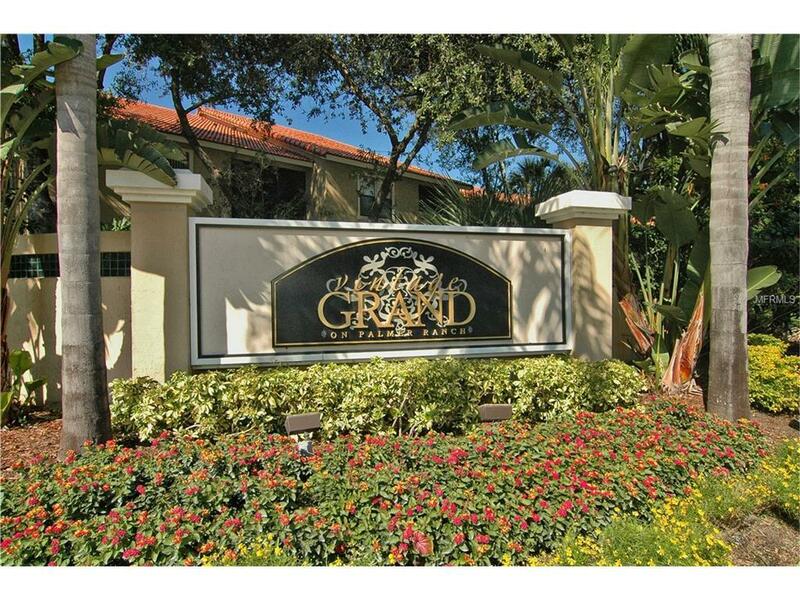 Vintage Grand has two gorgeous pools, spas, tennis, clubhouse and a very well equipped, fitness center. This is by far the best value in the area.One of 7 condos being sold as a package ,3 Ethos- model units, 3b/2b and 4 units 1b/1b all with annual leases in place. The 7 unit condo package offered at $ 719,000. Listing agent can provide income and expense history .